InterviewPenguin.com was founded in April 2011, by Slovak recruitment consultant Matej Valuch (Matej uses an English pen name Matthew Chulaw on Interview Penguin). Matej ran a successful recruitment consultancy called New Generation Recruitment, established back in 2008. IRBIS, IBM, Orange Eemployment, Siemens, O’Donnel Griffin belonged to his clients, together with other smaller companies from different parts of the world. While interviewing job candidates, and consulting the HR managers, Matej realized that most people (from both the ranks of employers and job seekers) were poorly prepared for the interviews. He decided to start a website, trying to help the job seekers to understand what matters in an interview, and how to get a job. InterviewPenguin.com was founded, and he wrote first articles for the website, while continuing his career in recruitment consulting. 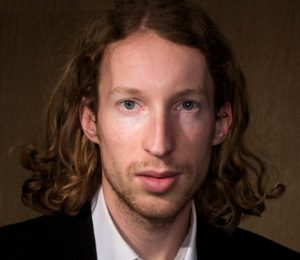 Matej would probably still work in the field of recruitment, leading interviews and consulting employers, if Iranian security police didn’t arrest him in Tehran on 23rd August 2012, while he was working on one of his recruitment projects in the country. Iranian authorities accused Matej of spying for the CIA. He spent six months in notorious Evin Prison, facing harsh conditions of solitary confinement and a possibility of a death sentence. Iranians eventually released him in February 2013, but after what had happened to him in Iran, he could not return to recruitment anymore. The story of New Generation Recruitment ends, but Interview Penguin lives on. During the next twelve months, Matej focused on building InterviewPenguin.com, and he also started more than a dozen other, smaller specialized websites in the field of career advice, cooperating with recruiters and interview coaches that specialized in the respective fields. He invited and paid guest authors to write articles for InterviewPenguin.com, to help him with an advice for job seekers in the fields he had no experience with (mostly interview questions and answers for various IT and healthcare positions). Matej tried various white hat and black hat SEO techniques to improve the position of Interview Penguin in the search results of Google, in the years of 2013 and 2014. The action led to both increases and decreases of traffic to the website, until he finally decided to stop doing SEO. Since then he has been focusing only on building quality content that can deliver real value to the visitors, and to promoting the website in a natural way. The website has been enjoying a relatively steady flow of traffic ever since. More than 2,800,000 visitors have come to InterviewPenguin.com since April 2011, looking for job interview or career advice. The website welcomed visitors from more than 215 countries. Interview Penguin has welcomed more than 2,800,000 visitors over the years. Various pages on InterviewPenguin.com were shared, and linked to numerous times, which resulted in getting traffic from more than 3,300 various sources from all over the world wide web. Since returning from prison, Matej has always aimed to help the others, working mostly for non-profit, and sharing his knowledge with people from all corners of the world. 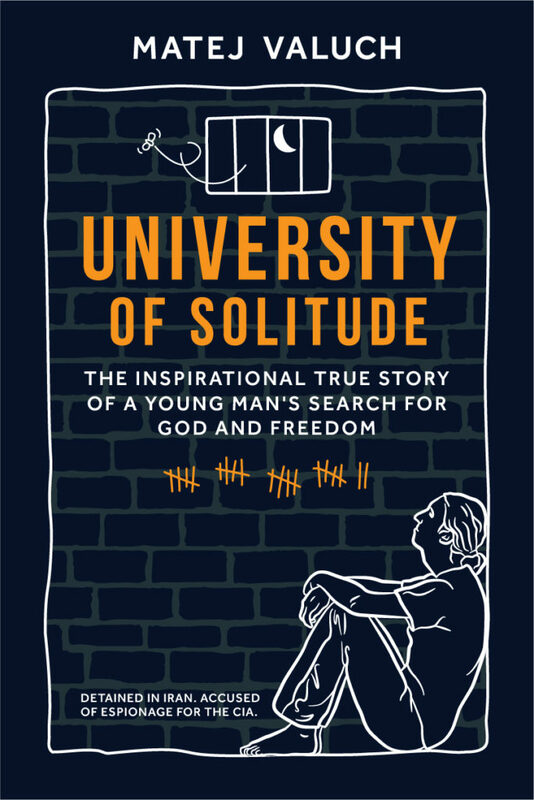 If you think that our website has helped you to get a job, consider purchasing University of Solitude (you can find the book also on every Amazon marketplace, just search for the name). The book is an authentic account of Matej’s imprisonment in Iran, told in his own words. Harrowing stories of other prisoners he met behind bars, both Iranian and international, are also narrated in the book, in their own words. All money from the sales of the book is donated to the International Committee of the Red Cross, so you’ll support a good cause while purchasing. To find out more about the founder of InterviewPenguin.com and his writing career, you can check his official website.